Central New Mexico Community College Located in Albuquerque, CNM is the largest community college in New Mexico. 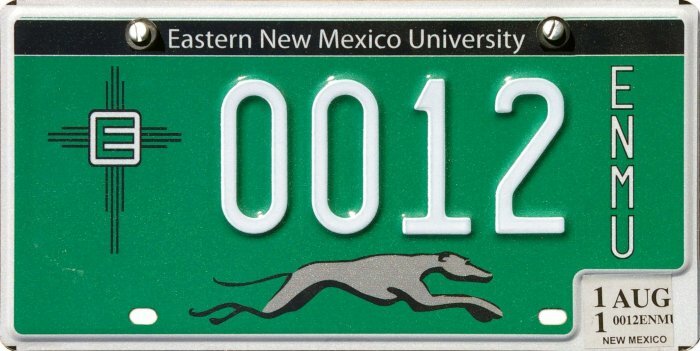 Eastern New Mexico University Located in Portales, ENMU provides courses of study in business, education, arts and sciences. New Mexico Highlands University Originally established in the town of Las Vegas, New Mexico as a school for prospective teachers, the curriculum is now much broader. New Mexico Institute of Mining and Technology (N.M. Tech) The school was founded in Socorro in 1889 as the New Mexico School of Mines, with the current official name having been adopted in 1951. 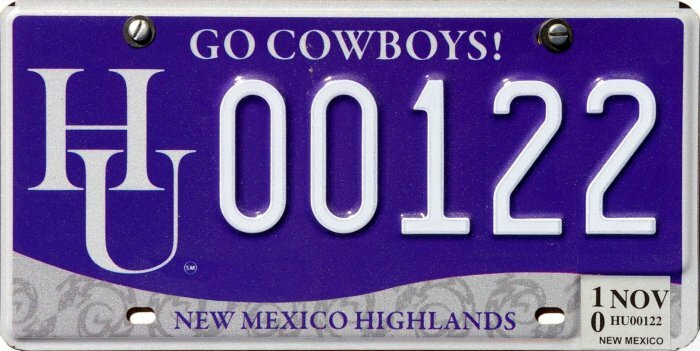 It is more commonly referred to by its nickname of New Mexico Tech. Aside from its original specialization in geology and mining, the institution has expanded its curriculum to include varied engineering and scientific fields such as petroleum engineering, explosives technology, and atmospheric studies, among others. New Mexico Junior College Founded in 1965 and offering over 600 courses of study to a student body of 3,000, NMJC's catalog includes both academic degree programs and vocational training certificates. The NMJC Thunderbirds baseball team won the 2005 National Junior College Athletic Association (NJCAA) World Series. 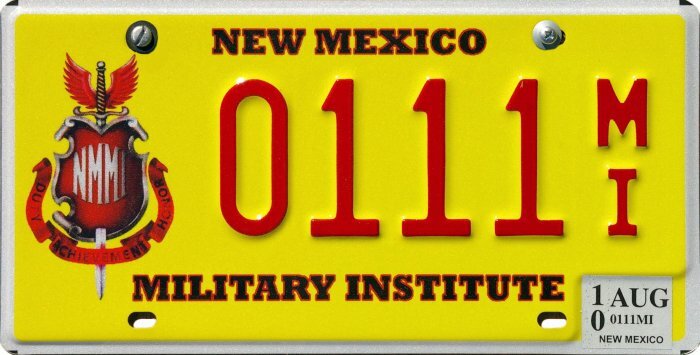 New Mexico Military Institute NMMI is a military preparatory boarding school, consisting of a four-year high school and a two-year junior college. Ninety-five percent of the graduating cadets go on to four-year universities. The school’s two-year Army ROTC Early Commissioning Program commissions an average of 40 cadets each year as U.S. Army 2nd lieutenants. 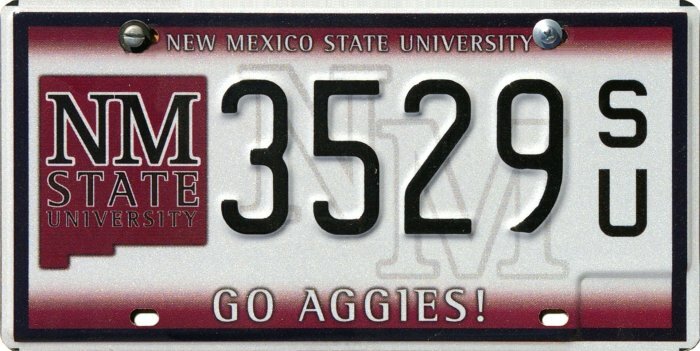 New Mexico State University A land grant college, NMSU was founded as an agricultural school in 1888. And though it continues to be best known for its agriculture and engineering programs, courses of study are available in a great many other fields. Northern New Mexico College Originally established as the Spanish-American Normal School to train teachers who would be providing instruction to Spanish speaking students, the present name was adopted in 2005. Its main campus is in Española, with a branch in El Rito. University of New Mexico Located in the city of Albuquerque, UNM has grown to be the largest institution of higher learning in the state. The school offers bachelor’s, master’s, doctoral and professional degree programs in more fields than any other school in the state. 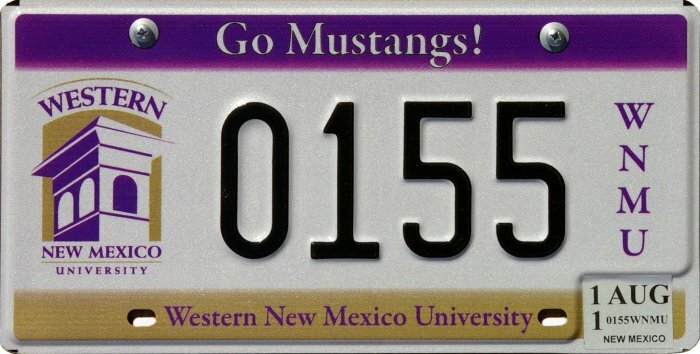 Western New Mexico University WNMU was founded in the relatively rural mining town of Silver City, primarily as a teacher’s college in its early days, but now offers baccalaureate and master’s degrees in numerous fields, including forest and wildlife management, zoology, accounting, business, chemistry, criminal justice, nursing and others. 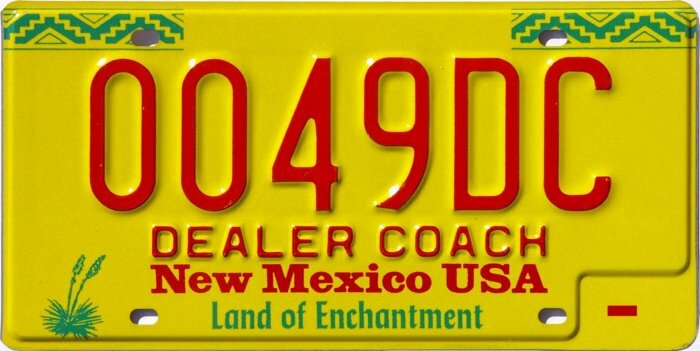 Dealer Coach The Dealer Coach tag is not a collegiate plate, but because it is tied exclusively to the collegiate world, we have elected to include it in this section. University athletic coaches are often given extra amenities by their university and/or businesses. One common such perquisite is the free use of automobiles. In such cases in New Mexico the dealership retains the car in its inventory as an unsold vehicle, and it therefore remains untitled. It is differentiated from regular dealer demonstration vehicles by having a “Dealer Coach” plate registered to it. Photo Credits: WNMU sample courtesy N.M. MVD. All others by Bill Johnston.